Astrid Katy Smythe is beautiful, smart and popular. She’s a straight-A student and a committed environmental activist. She’s basically perfect. Hiro is the opposite of perfect. He’s slouchy, rude and resentful. Despite his brains, he doesn’t see the point of school. 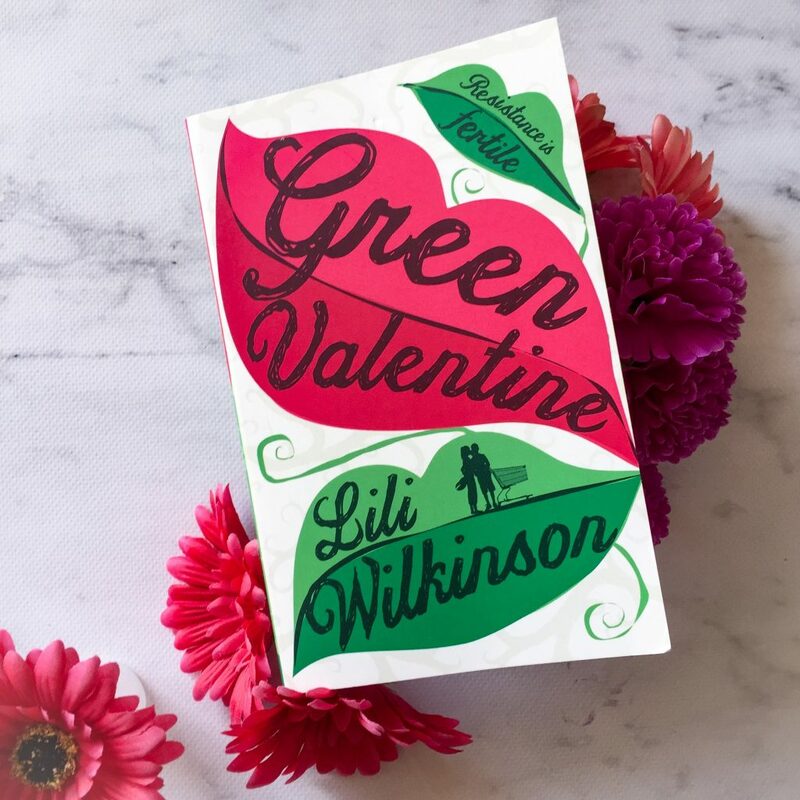 Green Valentine by Lili Wilkinson is a romantic comedy about trying to make the planet a better place. The novel also explores love, friendship, family and the importance of re-assessing your expectations and assumptions about others. 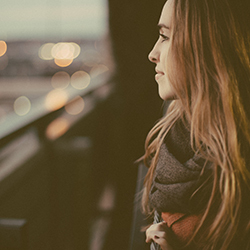 The protagonist of the book, Astrid, is smart, brave, and determined. She’s also incredibly passionate about the environment and she wishes that everyone else who lived in Valentine took better care of it. Hiro, who is the complete opposite to Astrid, provides quite a bit of hilarity in the book. He’s witty, sarcastic and observant, and underneath a cold, withdrawn exterior, he’s actually a really lovely guy. The premise of Green Valentine felt very unique, and very fun. At first, a book about an environmentalist girl and a boy who is really good at gardening sounds a bit boring. But it’s so much more than that. It’s about learning to drop your assumptions about people, and the importance of understanding that some people are different to you and that’s probably not going to change. You can’t force your values and opinions onto someone and expect them to adopt those views. This book also promotes diversity. Whilst Astrid is a white girl from a middle-class family, Hiro is half-Japanese and half-Italian. His sister is gay. Astrid’s best friend Dev is also gay, and is Indian. I definitely felt like a lot of readers would be able to see themselves when reading his book, and I think that’s a really great thing to see in a YA novel. I liked that there were some really strong relationships featured in the book. Hiro is really close with his grandmother Maria, which was pleasing to read about. Astrid is quite close with her mum and the two grow even closer after her mum splits with Astrid’s dad because of an affair. Although Astrid starts to ignore her friends throughout the novel, the friendship between Paige and Dev is really lovely to read. They’re really close and they know each other so well. An example of this is when Astrid finally works up the courage to tell her friends that her parents are splitting up, and it turns out they already knew. But they were waiting until she felt like she was ready to tell them herself. Additionally, I loved that the environmentalism in the book didn’t feel too much like Lili was preaching to the reader. It was subtle and enjoyable, and Lili did a good job of describing all the gardening really clearly so that the reader could really imagine what they were doing. Towards the end, I did feel like the plot was getting a bit absurd. The final chapters are something that would happen in a movie, but are a bit unrealistic in a YA novel. I’d highly recommend this to readers who love young adult. The dialogue is relatable and snappy, the scattered footnotes provide a lot of enjoyment for the reader. Overall, this book is fun, charming and enjoyable, but it’s also got a lot of heart and hilarity.